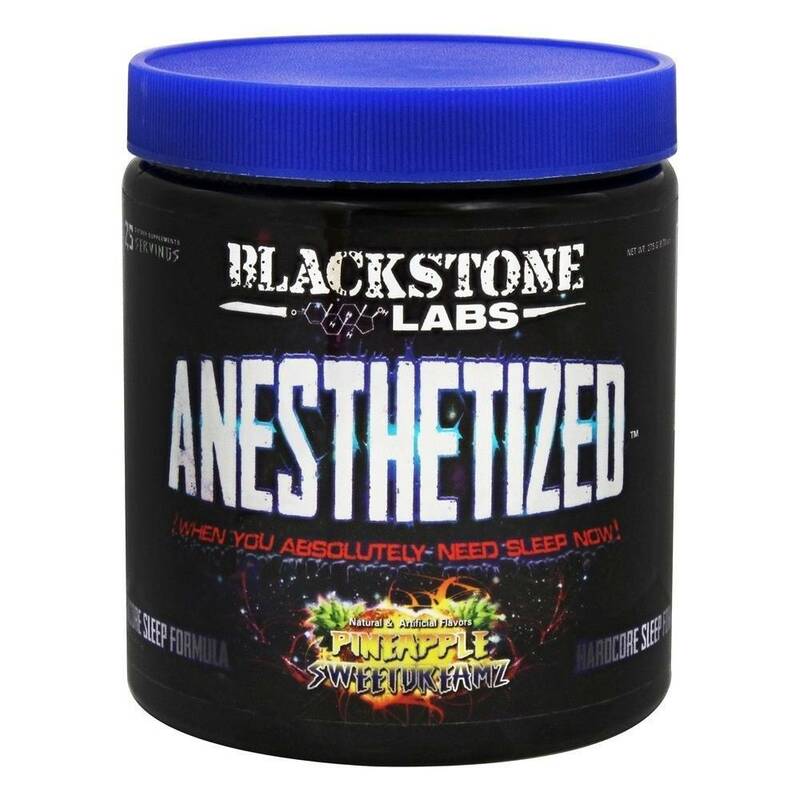 BS BS: Anesthetized - Athletes Nutrition Inc.
One of the most challenging parts of bodybuilding is getting a good night's sleep. It doesn’t matter if you’re in contest prep or off season bulking, there’s always a reason to not want to go to bed. Either the restlessness kicks in and you don’t fall asleep until 4am or you’re up every 2 hours hitting the bathroom or you’re just uncomfortable from night sweats – it’s always something! 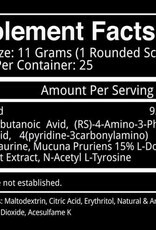 And to make matters worse, those 6-8 hours of sleep are easily the most important hours of the day for growth and recovery. 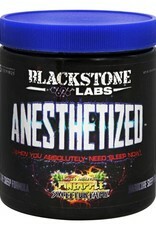 A real bodybuilder takes his sleep just as seriously as he does his training and nutrition.